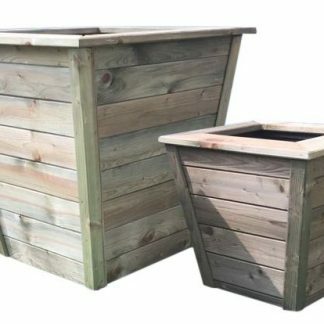 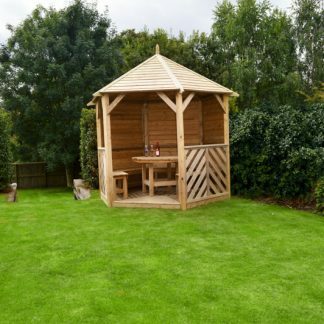 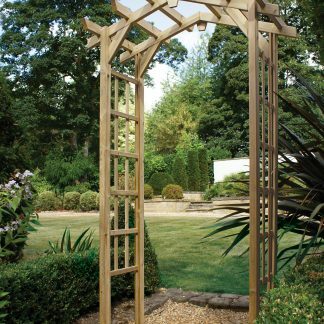 Made In Britain From High Quality Slow Grown Swedish Pine Which Results In An Extremely Hard and Dense Wood – will withstand all of the UK’s weather conditions and seasons, for years and years of outside use. 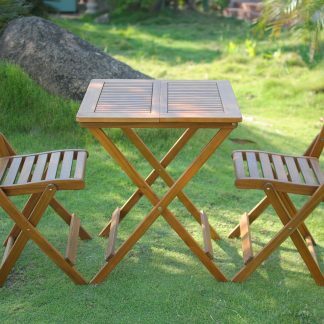 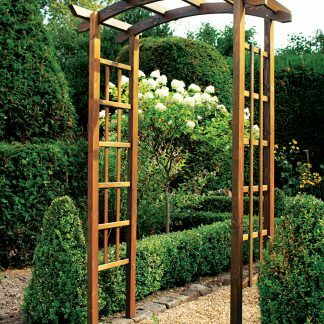 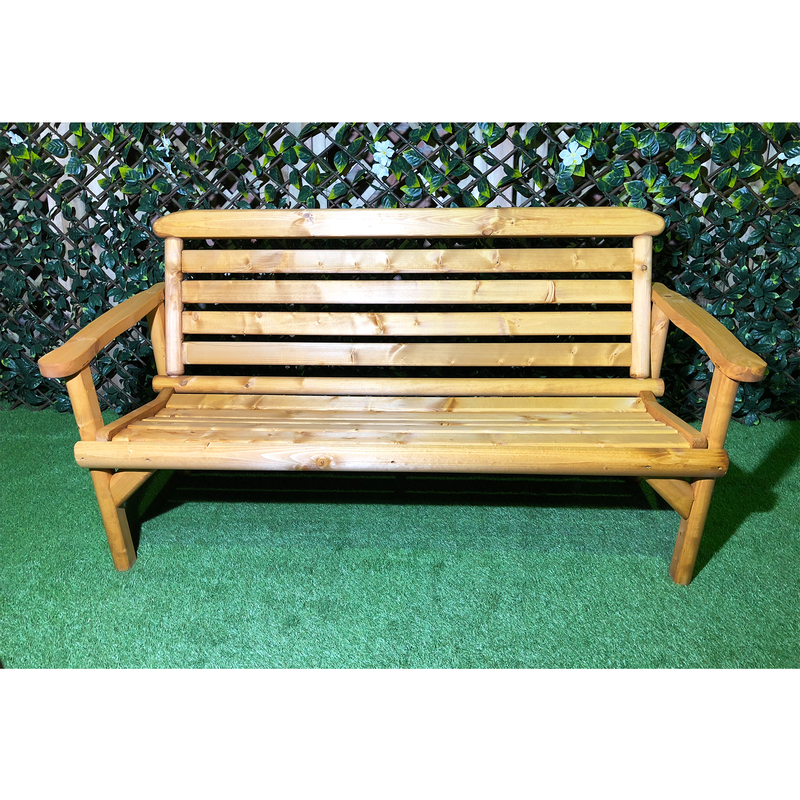 Traditional Very Attractive and Comfy Design , Long Lasting, Sturdy & Fully Guaranteed Against The British Weather. 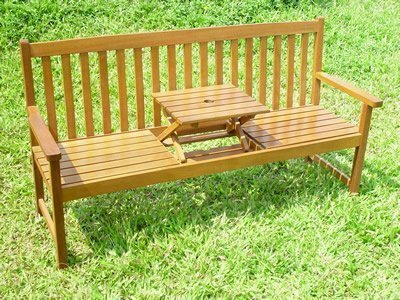 Already Stained with Commercial Grade Preservative, Very Quick & Simple Assembly, Takes Only Minutes. 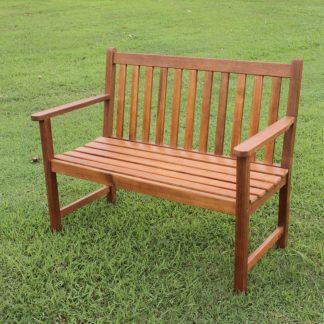 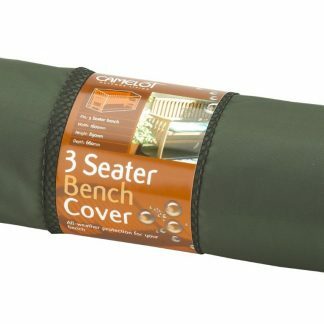 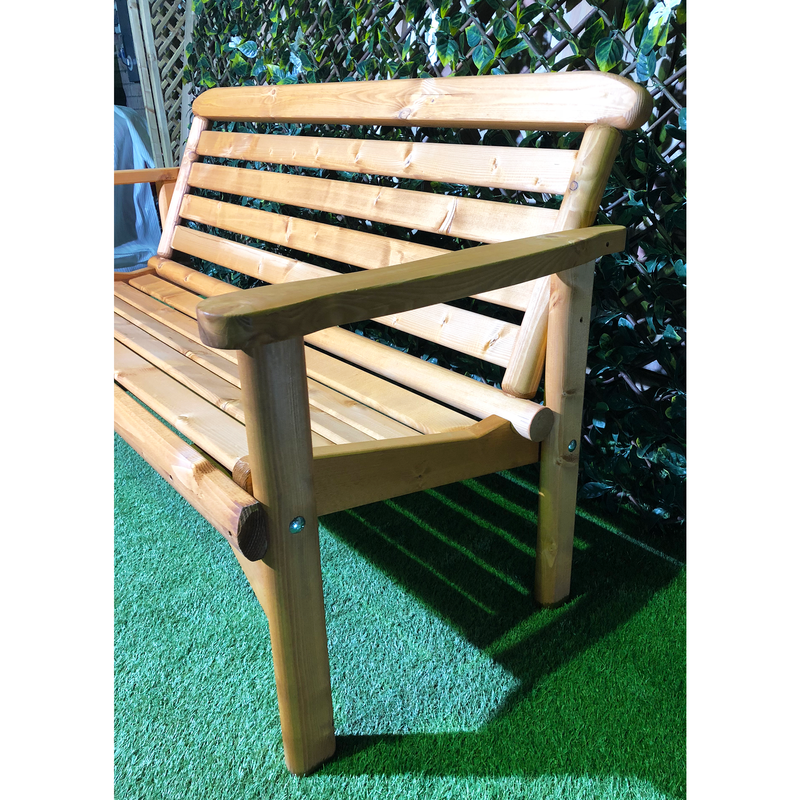 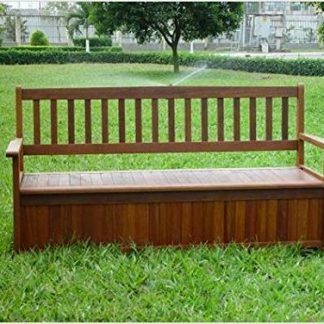 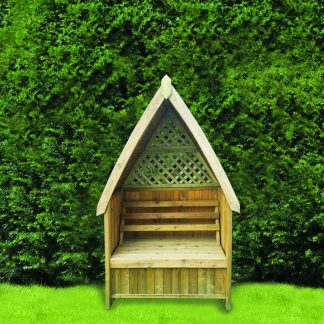 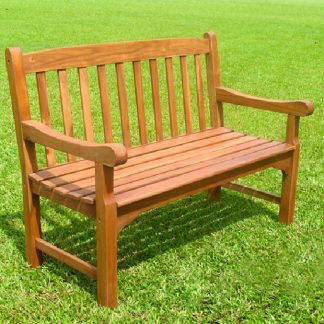 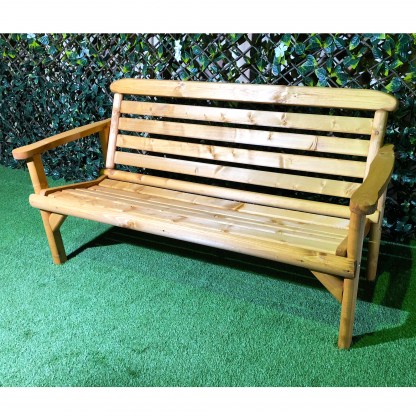 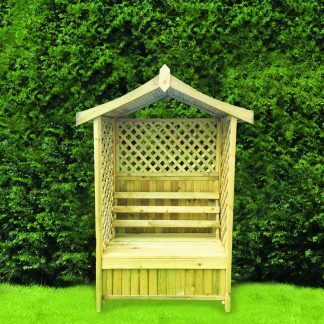 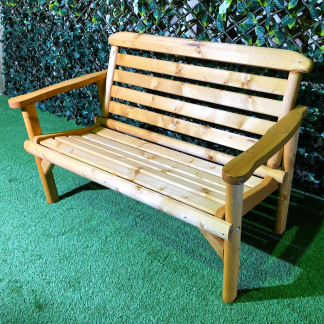 Chunky 3 Seater Bench – Ideal for the patio or garden this traditionally styled bench is the perfect size for any outdoor space. 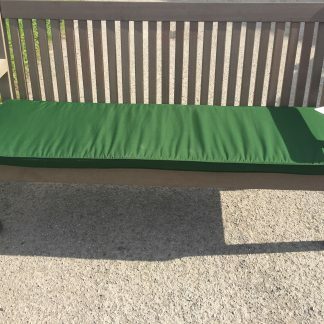 A lovely gift. 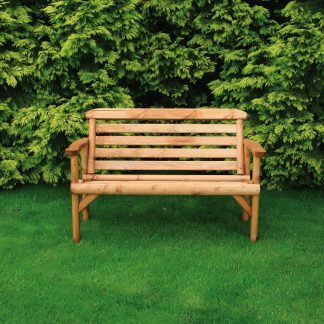 FSC Certified. 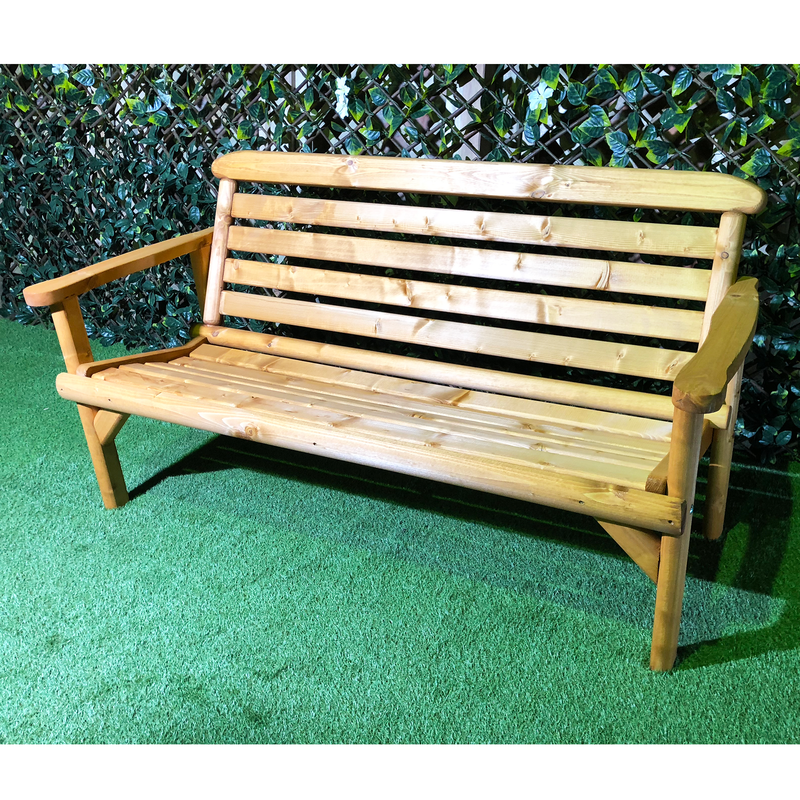 Also available in a 2 Seater (4ft) version.